Disclaimer: This book will challenge you mentally and spiritually. 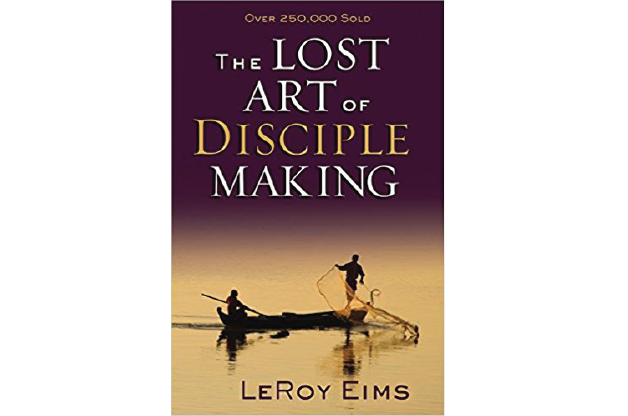 The Lost Art of Disciple Making asks many big questions such as: What does it mean to be a follower of Christ? Is Jesus the greatest passion in my life? What is the purpose of the church? before digging deeper into God’s intent for our life. After breaking down Jesus’ mission on earth you will discover that nearly all of his work was poured into just 12 men. This book gives practical, scripturally based advice for how to disciple to a new Christian, giving specific goals for each of them to reach before they can then, in turn, disciple someone else. This book is truly a new way of life for you and your church.